That is the Dog country pub in Harvington, near Kidderminster. 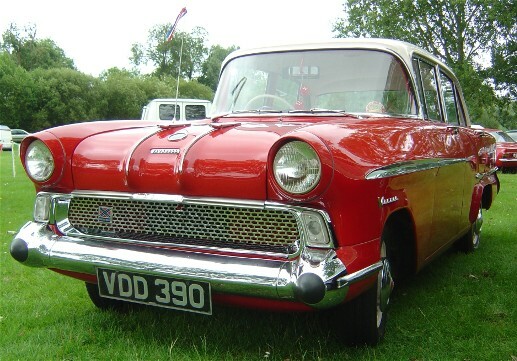 One of our Museum Friends is closely associated with the club for pre-1980 Vauxhalls: the Vauxhall Victor Club. The club held two rallies at Harvington in 2015. The first event, in April, attracted 12 Vauxhalls (7 Victors and 5 Vivas) from across the Midlands with the final event of the year being held in August. The club website is the place to look for future events and is also the source of the image below. 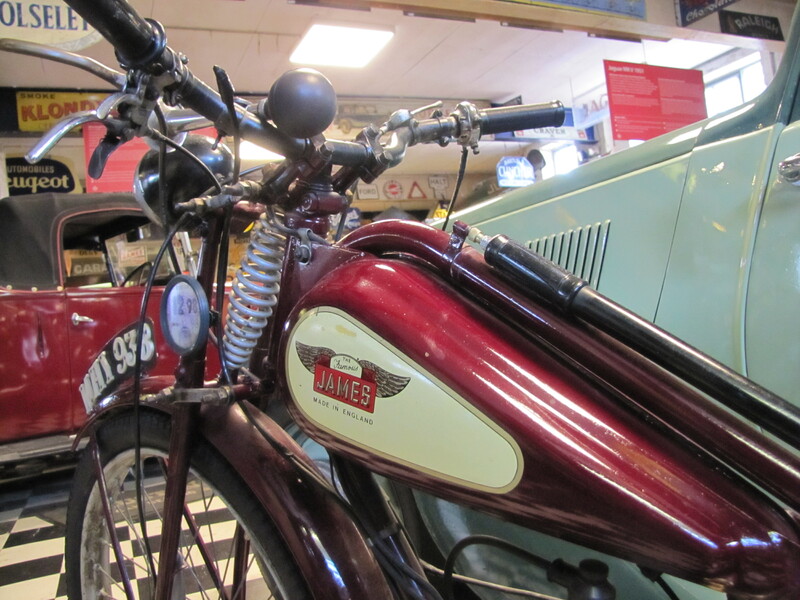 The ‘James’ in question was a 98cc motor cycle, just like the one on display in the museum, and the year was 1952. 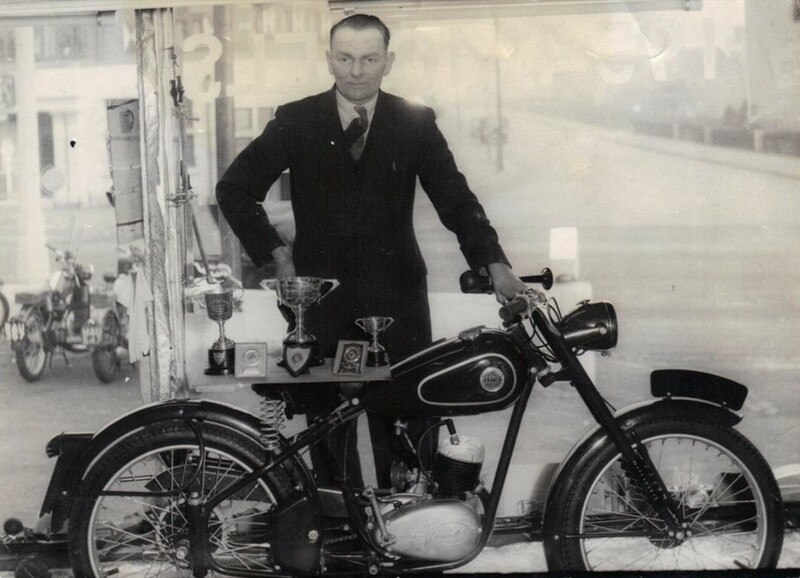 Following her visit to the museum, a lady has been in touch to say that the visit reminded her of the exploits of her late father who, as a James motor cycle dealer, made the trip from his home in Nottingham to Land’s End, to John O’Groats and back to Nottingham in just five days. She also sent a copy of her father’s story of the trip which he carried out, on his own initiative, to “demonstrate the outstanding efficiency of the model under sustained stress over a very long and arduous journey”. Ernest Dench set off on 25 May 1952 and over the next five days he covered 1850 miles in some pretty unpleasant weather conditions, with an average fuel consumption of 140mpg and stints in the saddle of almost 700 miles non-stop. How many car or motor cycle salesmen today can back up the products they sell with such a personal testimony to the quality of the product? In the 1970s Ernest became a member of The End to End Club. For those interested, a slightly longer version of his story, plus a further photo, it is available from the museum.